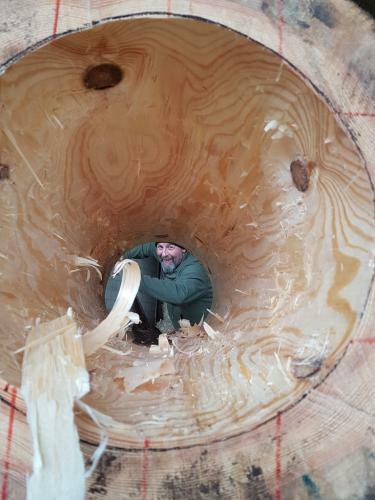 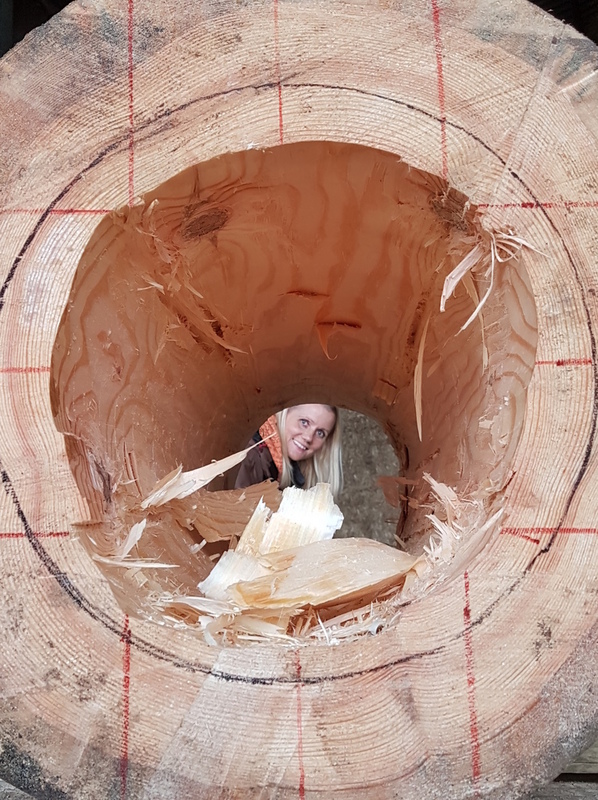 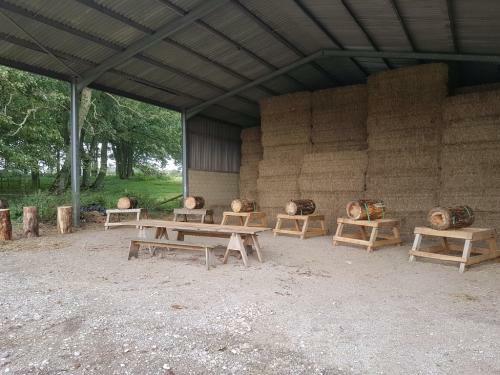 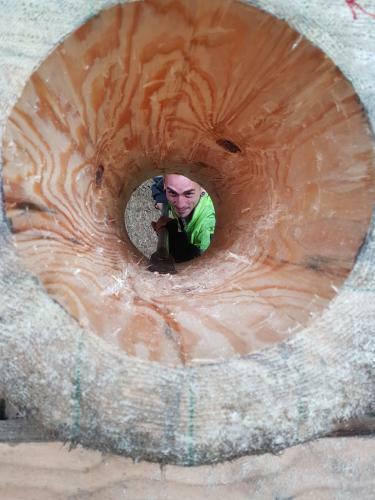 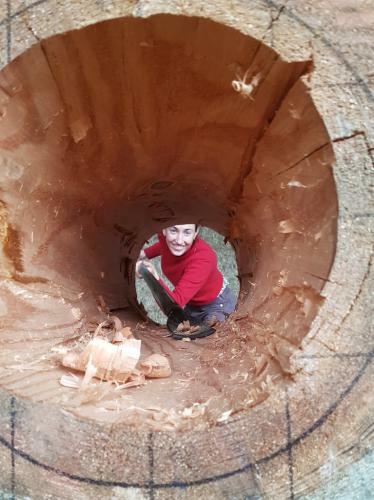 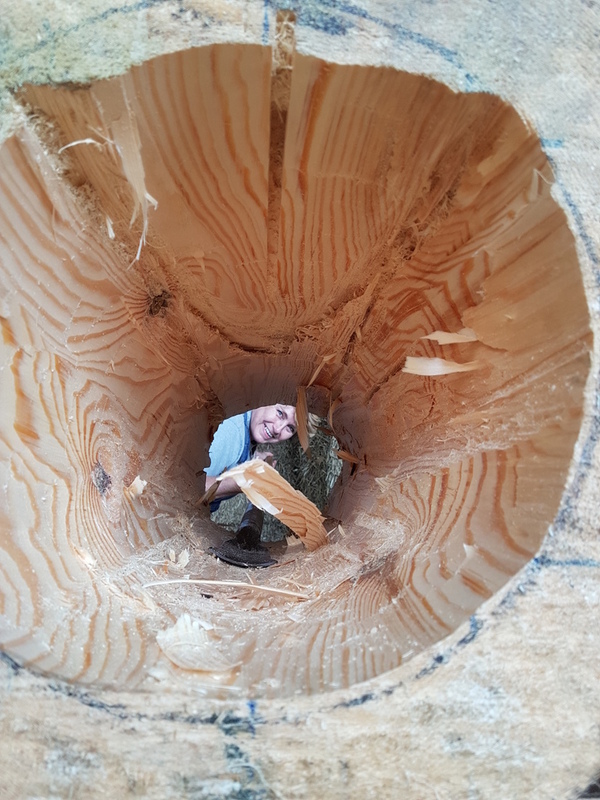 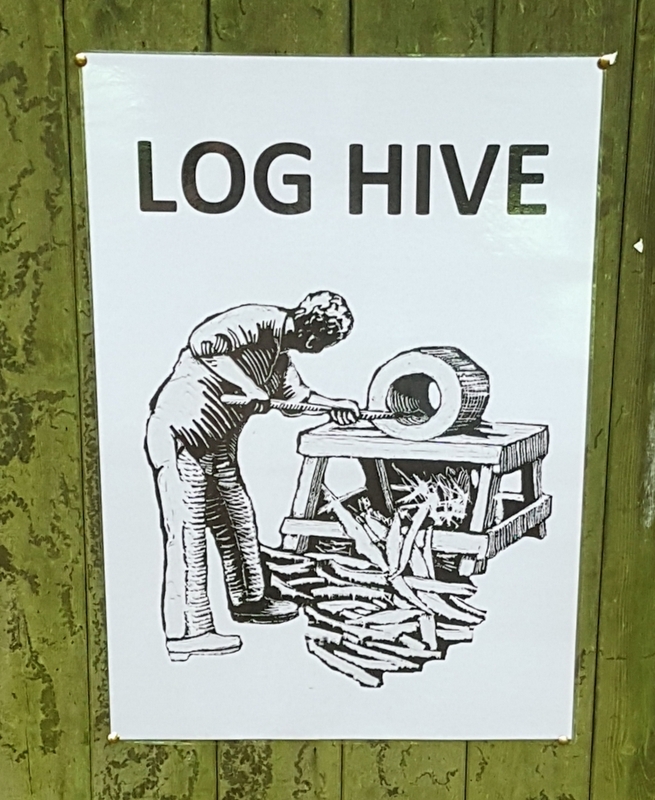 This Autumn, I ran another course in log hive making. 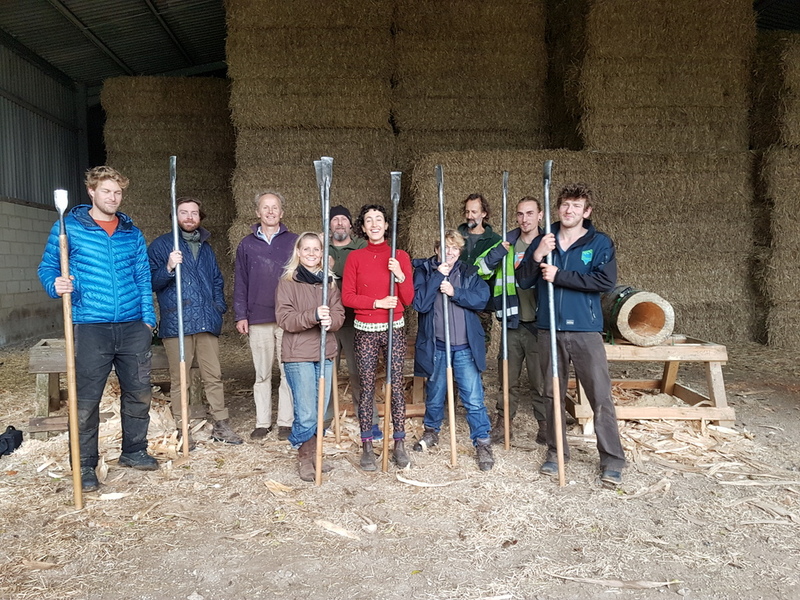 It was a great success and hopefully, they will all be up high for the bees to find next Spring. More information on log hive making can be seen in the earlier post. 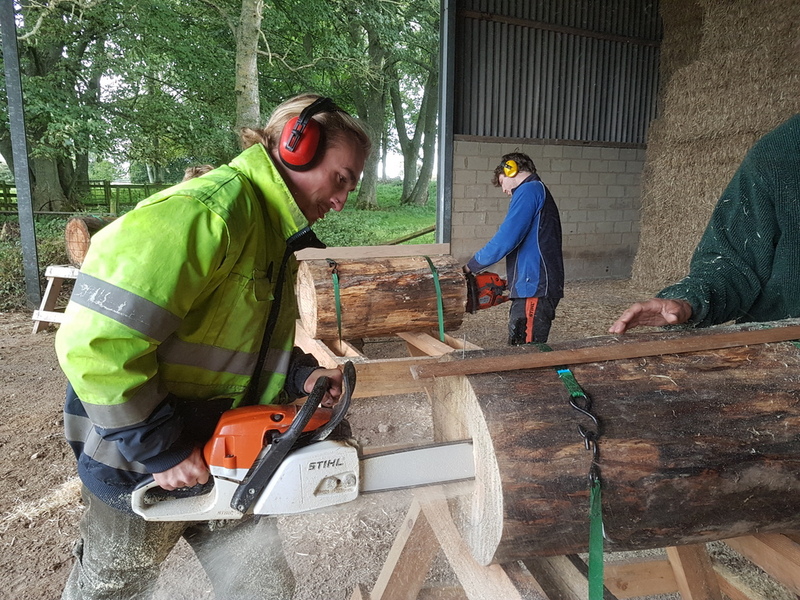 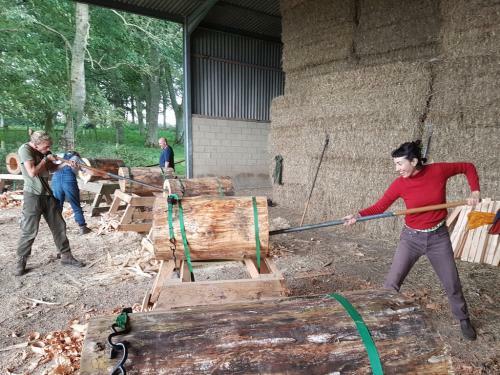 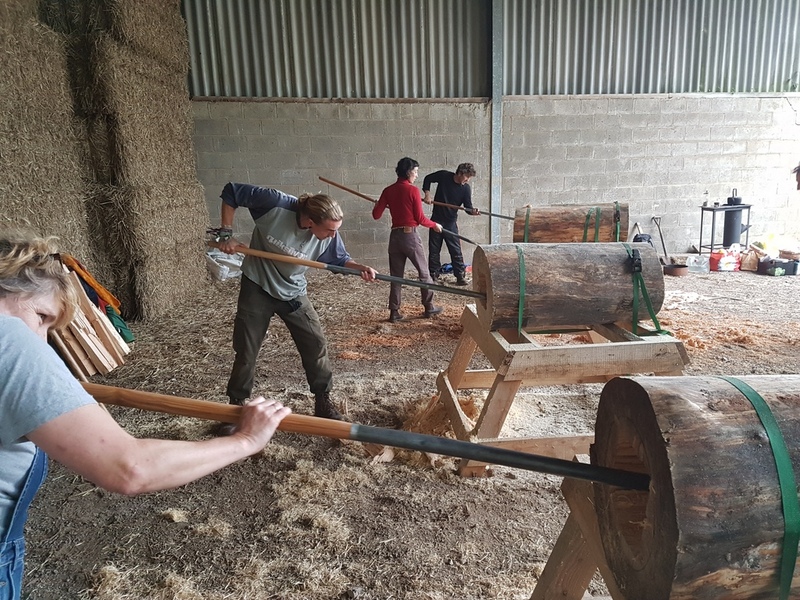 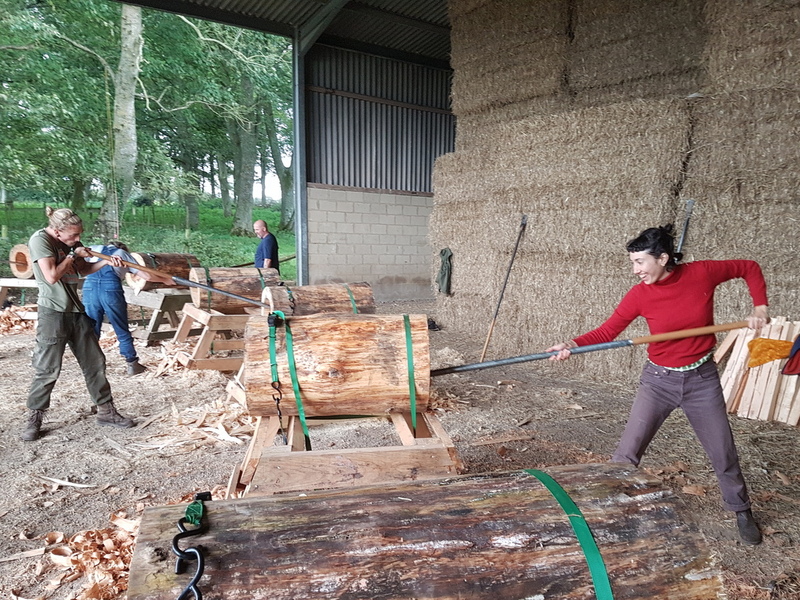 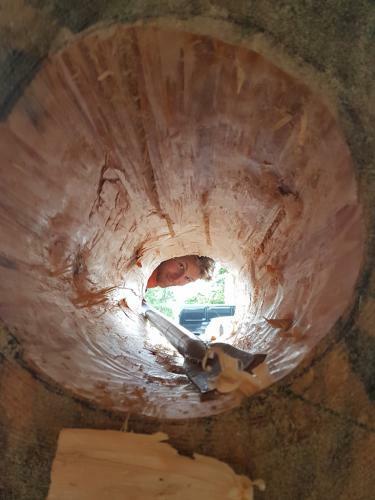 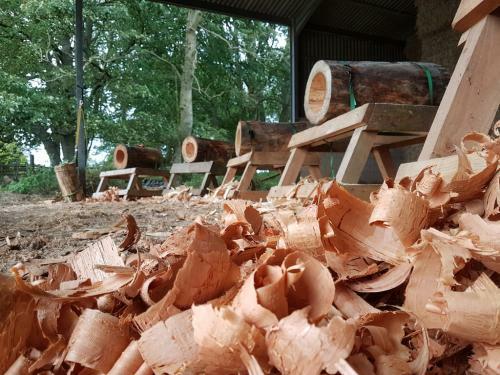 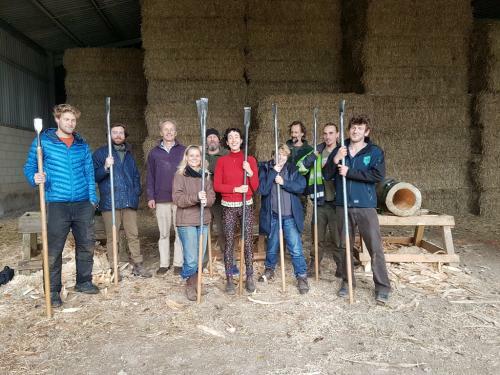 Log hive courses are being planned for 2018 in Ireland, Spain, Cornwall and Hampshire.